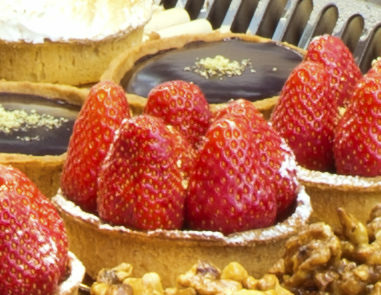 You may scoff at the idea of a gluten-free bakery, but Chambelland is exactly that and is doing a roaring trade in the trendy Oberkampf area. 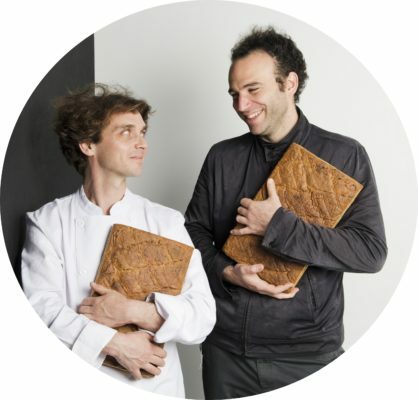 But this is no hipster gimmick; friends and business duo Thomas Teffri-Chambelland and Nathaniel Doboin are passionate about bringing an innovative approach to creating quality, tasty products that just happen to be gluten-free. 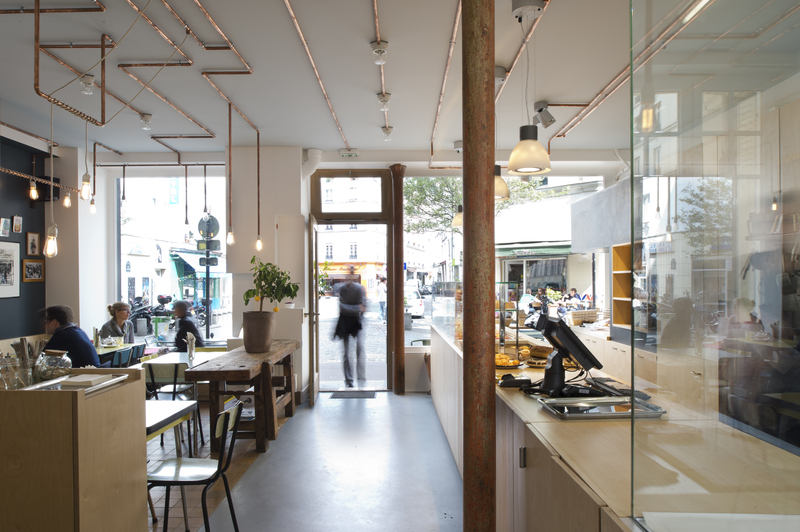 Combining café and bakery, the bright, modern interior invites you to settle in for a tea from their satisfyingly heavy black pots. I arrive on a warm day but the windows are still appealingly misty with condensation. You can hear the odd English speaker, but it’s clear that this is a place that French people visit too. On our way to their office next door, Nathaniel greets a customer and tells me she’s a local French designer who regularly comes in. 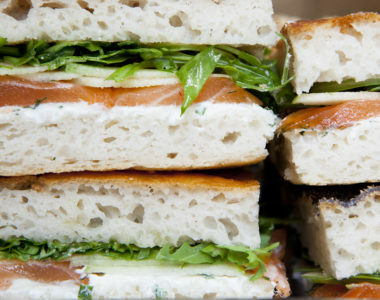 As for the products, they’re anything but bland, consisting of great big slabs of savoury bread as well curious thin batons of sweet bread, vivid pastries, and delicious looking chunky square sandwiches. 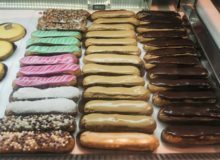 We’re delighted to present Chambelland bakery to you. Is this a family business? When and how did it all begin? How did it begin? In the mountains, we had some great discussions about bread and we wanted to create a new kind of product. In France, when you ask people “what is bread?” they say “baguette” straight away. We thought that bread can have a thousand different faces. We thought it could be interesting to respond to the demand for gluten-free products by thinking about how to use naturally gluten-free ingredients to make natural, good quality products. By using rice and buckwheat we were able to build a whole range of products, not just for people who are looking for gluten-free options. For us, the taste was the most important thing. So how much experimentation did you have to do before making the bread? We didn’t count, but it must have been hundreds! Thomas taught biology but then changed his career to become a baker 16 years ago. Over the years he experimented with old wheat species and alternative ingredients like corn, rice and buckwheat. At one point, we tried to do baguettes with rice but we thought it was the wrong way to operate. It’s deceptive; you think you know what you are going to eat but it’s not the taste that you wanted or expected. So we decided to create some products which respond to the rice properties and not work on products that you can’t make. It’s like if you asked me to make a lemon tart with strawberries. So how did people react when you opened, was it an immediate success? Yes, straight away actually, we opened in May 2014 and it was really funny because on the very first day it was raining a lot and people came straight to the bakery. We didn’t do any PR, we just hired someone to arrange a meeting with one of the big chefs. It was important for us because it brings a certain quality label. Right away, the chefs started buying our bread for their hotels and restaurants. 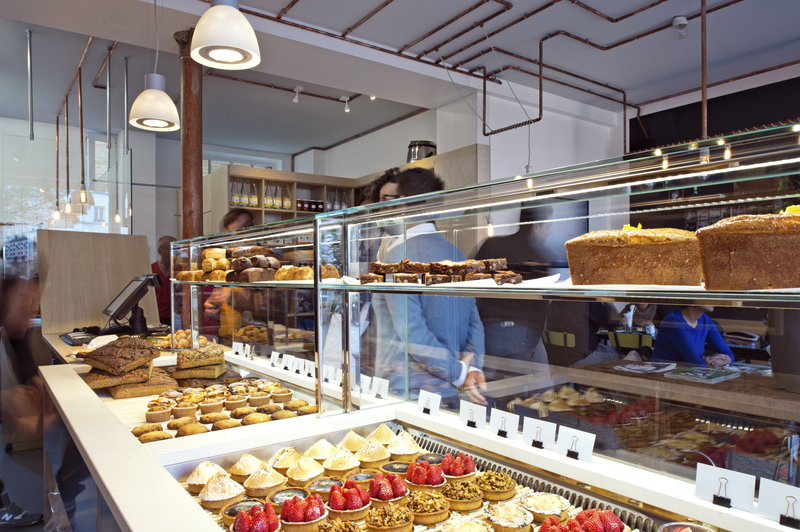 What qualities do you think you need to create an excellent bakery? I think the quality you need is the ability to find good ingredients. We built our own mill actually, it was key to our project because when we were experimenting a few years ago, the flour wasn’t right. Because we’re crazy and we’re entrepreneurs we started to have this funny idea to build a mill and produce our own flour to use. 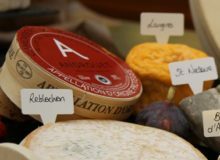 In France, four companies own the whole mill market, and sometimes they finance bakeries, but in the artisan world, this is quite unique. Do you think that you’ll have more bakeries? Yes, probably, because there are some people who are interested in our processes and the quality of product that we make. We would only do it in the right way, though, it’s about maintaining the quality of the products and a good way of doing business. I wouldn’t want to make any product that I couldn’t feed to my kid. 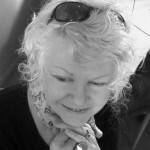 That’s a typical French idea; small businesses selling local artisanal products which have become part of French identity and have been maintained more than some other countries – why do you think that’s so? There is historically a strong tradition of artisans. In the Middle Ages, the baker was very important in society and agriculture was developed a lot by different kings. So it’s not new, but you see a certain return to this tradition everywhere. It’s interesting, you can see in the US how they’re realising that, for a long time, they’ve been on the wrong path and are now trying to be more and more local. In New York and even California, they are very much turning to local products now. It’s just good sense to work with local produce. What are your three most popular products? 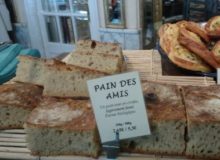 It’s really the bread, we have a range of sourdough bread like pain de village, pain au cinq grain and pain des athlètes. 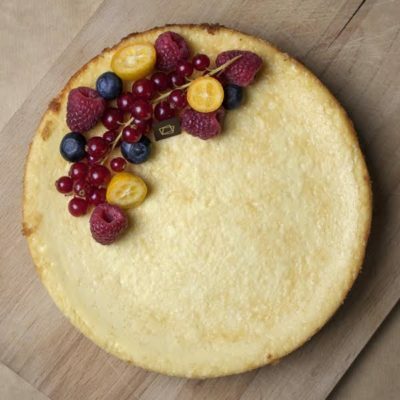 In the pastry section, people love two products: the lemon tart and the brookie. The brookie is something we invented, a contraction of brownie and cookie, if you like chocolate then this is really the one for you. Then we have the pain au sucre, this product is really a good example of what we can do with rice. We perfume it with orange blossom, it’s very gourmand. Which product is the most difficult to make? Bread is the most difficult because we can have reactions sometimes that we don’t understand. This is good actually; it shows that our material is alive. 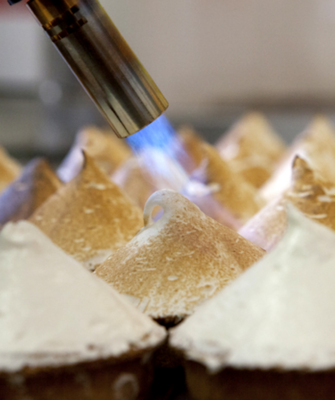 90% of the bakeries you go to use chemicals to make the product uniform, we don’t do that. Is there something that makes your customers come back again and again? Our customers are really interested in gastronomy. 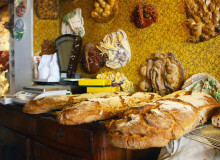 We see people coming in with a normal baguette, but they’re going to buy some bread from us too. And then you have people who are looking for good gluten-free products. Some people come in and say “wow you have changed my life”, and that’s really nice to hear. If one day we’re devastated by some sort of crisis, at least I’ll be happy to have developed this project and that people are happy about it. That was one of the main concerns when I decided to quit my job and commit to this. At the end of the day, what do you do with the rest of the bread? Good question, we call that ‘unsold product revaluation’, at one point we gave them to an association for people living on the street, Les Petits Soeurs des Pauvres, sadly we had to stop because the people going into the church said they wanted baguettes instead. We’re trying to build a partnership with a company called Eqosphere, who try to find a way to get unsold products to people who need them. For us, it’s a circle, and the circle has to be virtuous, it’s awful when we have to throw away bread. Giving out bread at the end of the day was banned but now the law is relaxing a little. Do you have any favourite Paris addresses to share with us? Are you a fan of gluten free bread and pastries? Do you think gluten-free options should be more available? We love hearing your views! Share your thoughts with us in the comment section.